Reading a book that you enjoy is a pretty easy task. Finding the right book to read can be a little more difficult. Have you ever spent a good hour or longer at Barnes and Noble’s trying to find the right book? Sometimes you’ll only end up leaving with one or two that you really want to read. Here’s a list of the popular teen reads of 2018. 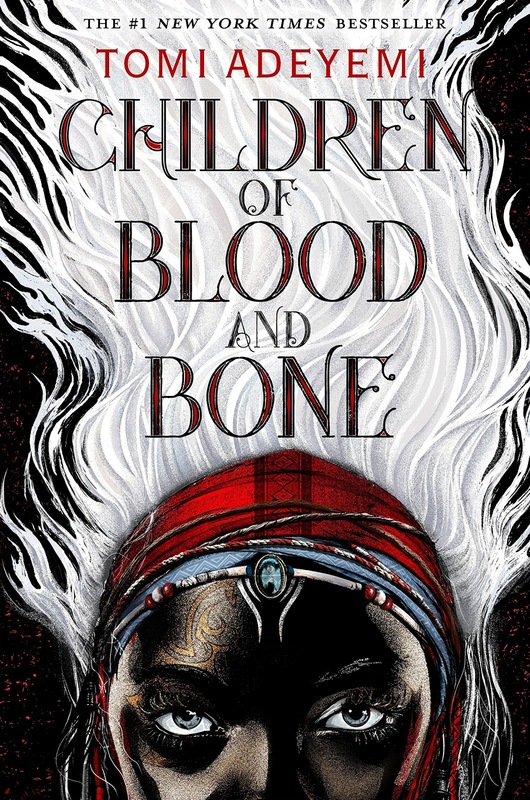 If you’re a fan of the undead, then this may be the book for you. 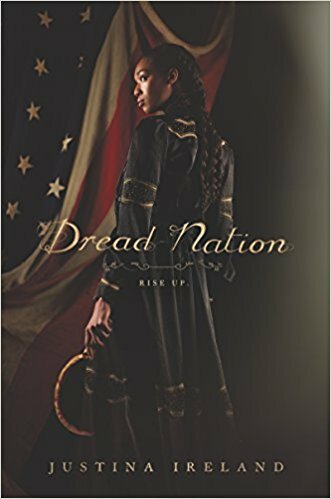 Dread Nation is about a girl named Jane who was born just a few days before zombies began to walk the earth. Shortly after her birth, a new nation gets created for the safety of all the humans. At the school in the new society, children like Jane learn to fight the zombies. Jane trains to become an attendant, which means she uses weapons to protect her people. Jane just wants a better life. As she prepares for battle, families begin to go missing and Jane gets caught in the middle of a conspiracy. She must fight for her life against many powerful enemies and the undead seem to be the least of her problems. 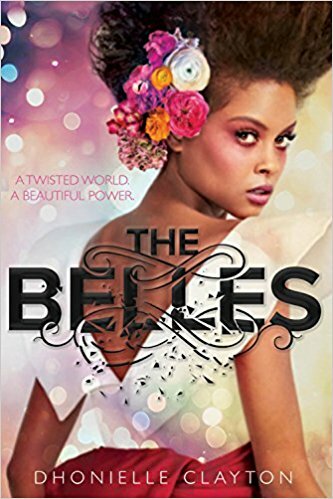 The Belles conveys the message that beauty is within. Camellia Beauregard is a Belle. Belles are revered because they control beauty, which is coveted above everything else. In the society of Orléans, everyone is born the color gray except for the Belles. They can use their talents to transform people to be beautiful like them. Camellia doesn’t just want to be a Belle; she wants to be the favorite Belle of the queen. She wants to live in the palace and be recognized as the best Belle in the land. However, once arriving at the royal palace, Camellia realizes that her existence is a lie. Her powers are far greater and more dangerous than any of the other Belles. Camellia must decide whether she wants to risk her life to help the queen or save herself. This book is truly a magical one. Zélie Adebola grows up in a society in which her people have been beaten down many times. Shortly after her mother is killed, Zélie has her powers taken from her, but she still plans to rise against the evil that plagues her city. Zélie remembers a time where her city hummed with magic. Soon after power is taken from the city, everything changes. A ruthless king takes over, leaving her people with little hope. Zélie has the chance to bring magic back and fight the king. She can restore the city to the way it once was with the help of people she finds on her journey. But first, Zélie must learn to control her powers. Supernaturals living among humans was always just a story told to Alice by her grandmother. Alice’s mother gets kidnapped by non-humans, and Alice realizes that supernaturals are no longer the fable she had thought they were. Alice has always had bad luck, but when her grandmother dies on her estate in Hazel Wood, Alice must venture to the Hinterland, the land of supernaturals, to find and rescue her mother. She becomes allies with her classmate Ellery Finch, who has her own reasons of traveling to the Hinterland. 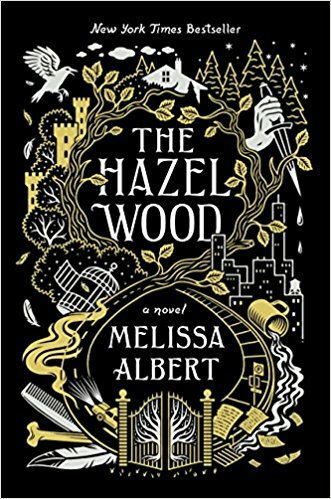 Alice must venture to Hazel Wood, a place where her mother told her never to go and then into the world where her grandmother’s stories began. Music often brings people together, but fate has other things in store for Autumn, Shay and Logan. Autumn is described as a talented artist and loyal friend. Shay has an unbreakable bond with her twin sister Sasha, and she also has a love of music. Logan turns to writing love songs because his love life is less than perfect. When tragedy strikes them, music is no longer enough to keep them together. Logan can’t stop thinking about his late ex-boyfriend; Shay blogs music but struggles to deal with all her problems; and Autumn sends messages to someone who won’t answer. Despite their issues, one band will bring them together. People will go great lengths to find love. 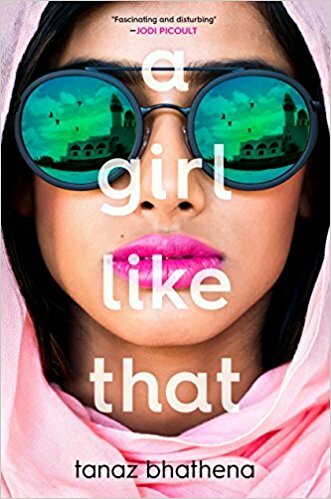 Zarin Wadia is a bright student and an orphan who also loves taking risks. Zarin is the girl parents tell their children to stay away from. She is the gossip of the school because of her endless romances. Porus Dumasia doesn’t listen when people warn him to stay away from her. 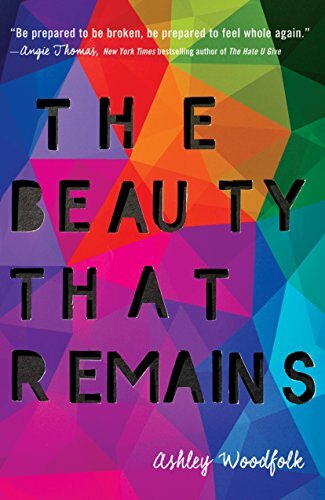 He decides to spend more time with Zarin to find out who she really is. When Zarin and Porus end up dead in a car accident, everyone begins to question what they thought they knew about Zarin. Her story is told through many perspectives, and it becomes clear that Zarin was more than who people believed her to be. If you enjoy a good murder mystery, Truly Devious is the book for you. Ellingham Academy is a private school in Vermont for aspiring inventors and artists. The academy is full of puzzling riddles, twisting paths and stunning gardens. The academy is known as the place where learning new things is a game. The founder of the school, Albert Ellingham’s, wife and daughter were kidnapped shortly after the opening of the school in 1936. The only clue left behind is a riddle listing the different methods of murder. The riddle is signed “Truly Devious.” Stevie Bell, a new student at Ellingham Academy, has a love of solving mysteries. She decides to solve the case after getting settled in and meeting her new housemates. 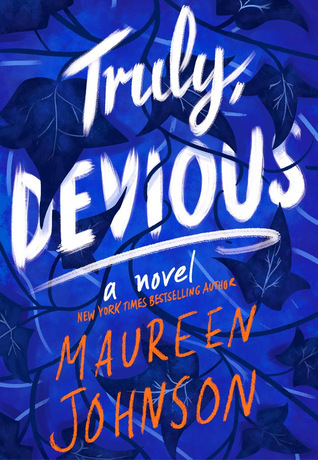 With the help of others, Stevie starts to solve the murder, but before she gets anywhere, “Truly Devious” returns and murders another. 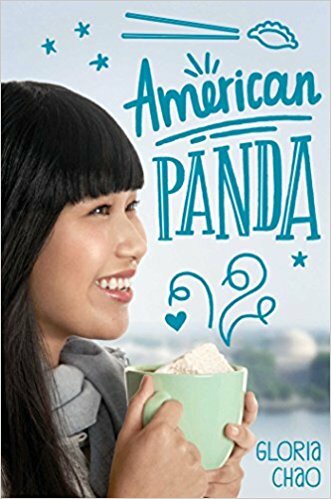 If you need a book that will make you laugh out loud, American Panda is a great read for you. Mei is a Taiwanese-American teenager whose parents want her to become a doctor and marry another Taiwanese-American. Mei is a freshman at the Massachusetts Institute of Technology and is a year younger than her classmates. She must start her predetermined future. Mei doesn’t want to destroy her parents’ dream for her so she doesn’t know how to tell them she hates germs, falls asleep during biology lectures and has a crush on her classmate Darren who is not a Taiwanese-American. When Mei reconnects with her brother Xing, who was kicked out of the family for dating the wrong woman, Mei starts to wonder whether keeping secrets from her parents is a smart decision. She just wants to find a way to be herself before her parents find out how she actually feels about their decisions for her. Alyssa Herzbrun is a junior and second-year staffer of the Patriot Post at American Heritage. She currently edits the opinion section of the newspaper and is an avid reader. On the weekends, Alyssa loves to volunteer at places like Broward Outreach Center, Ronald McDonald House and Feeding South Florida. Over the summer she read a book every day but finds school interfering with her reading streak. She also loves to clog (not the toilet but the dance). Alyssa is looking for a great year and hopes to meet many opinionated people. QUIZ: Which iconic movie character are you? Previous Story Previous post: QUIZ: Which spot on campus are you?